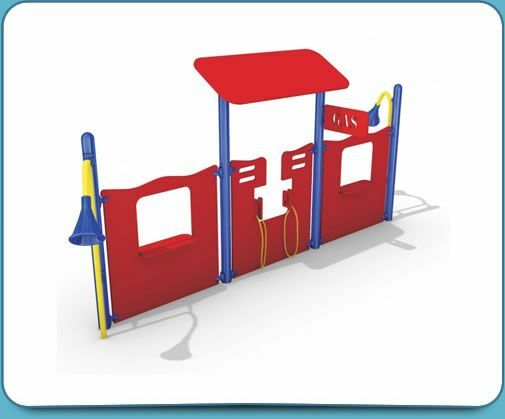 The second phase to the Tot-Trek, is the Tot-Adventure! 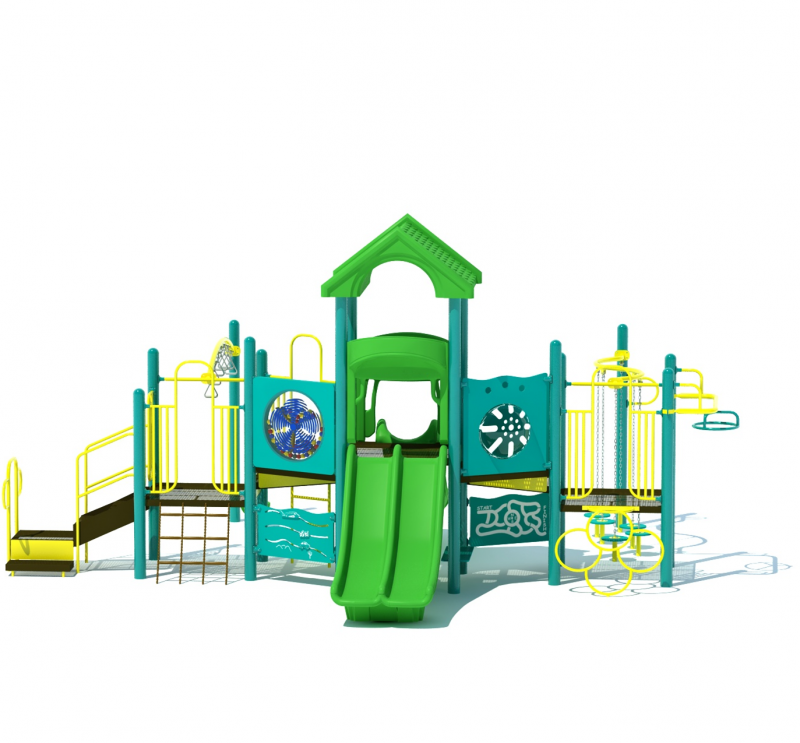 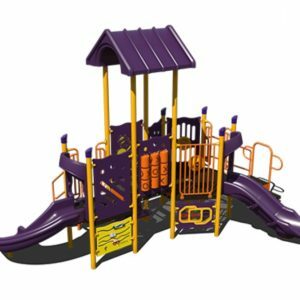 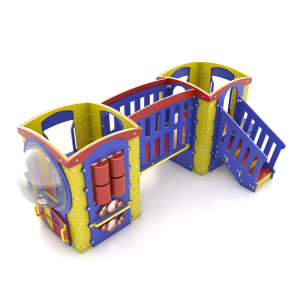 Twice as large as the base unit, this includes not only another section exactly like the first Tot-Trek but also adds a bridge to connect both areas. 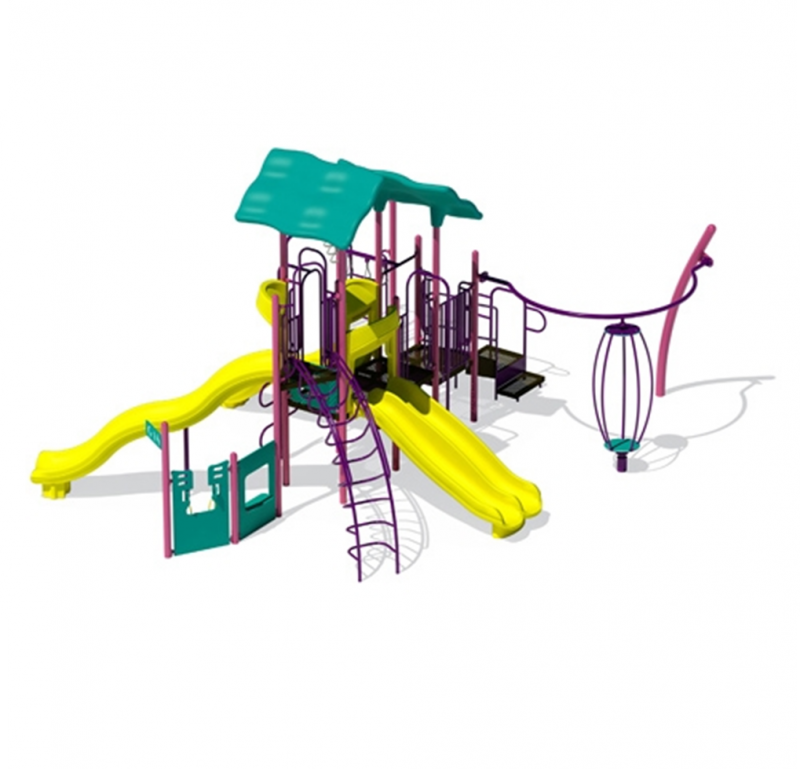 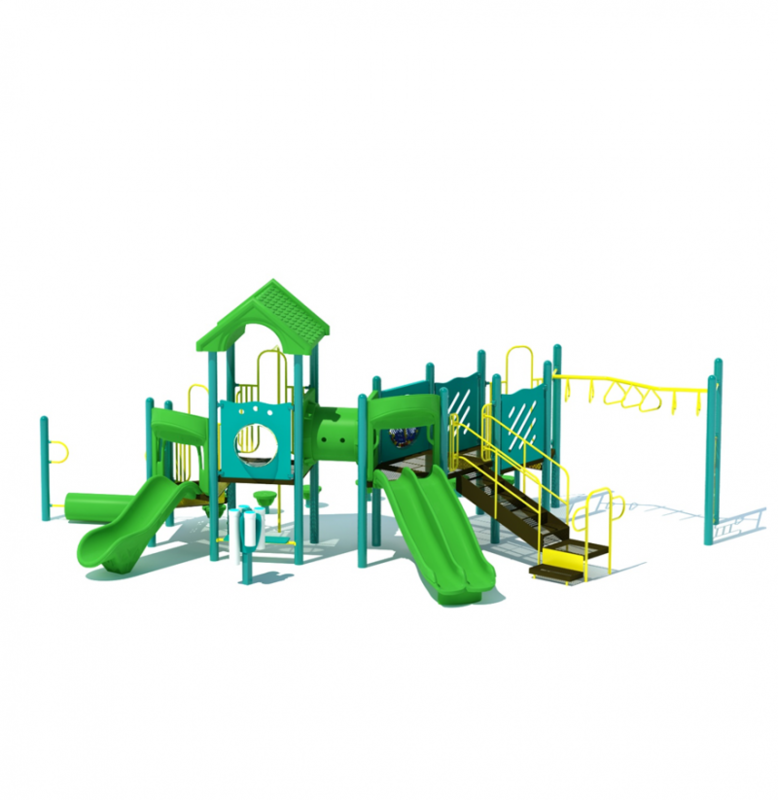 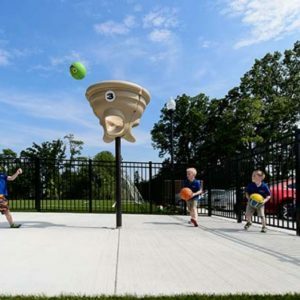 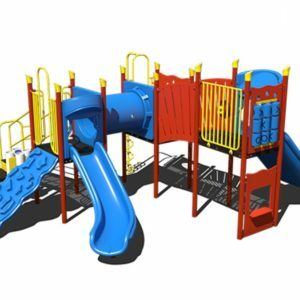 With added space for your playground, this increases the amount of children that can be playing on this amazing play station. 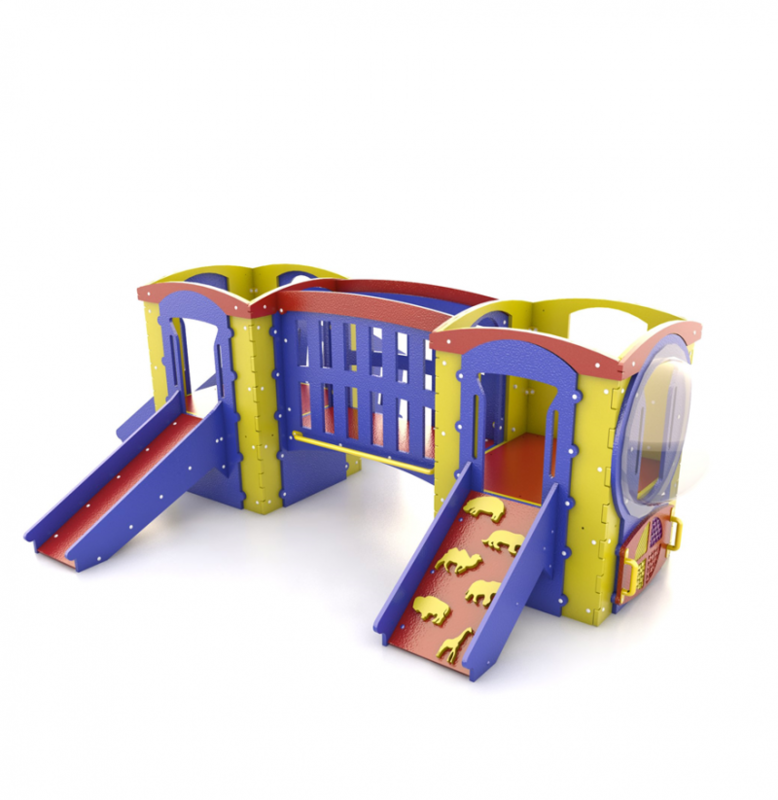 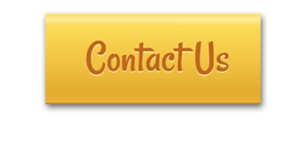 It allows even more children to grow by climbing and crawling, not to mention also helps them with their motor skills as they continue playing.